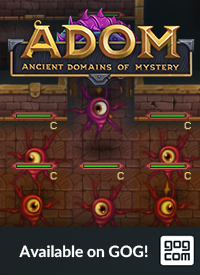 since Thomas is on his way back to Europe, I have the honor to announce ADOM 3.0.1 for our prerelease testers. 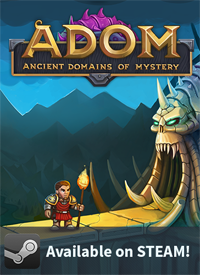 Please check the changelog, this version contains a lot of fixes for ADOM 3.0.0. Have fun testing! 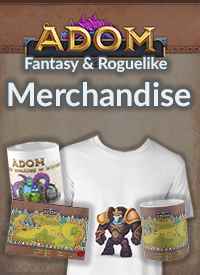 Small warning: we forgot to fix a corrupted data structure in the save files. You won‘t be able to get past the air temple with old save files :-( Sorry for that - and as I‘m spending the next 24 hours traveling back to Germany there is not much I can do about it. New games are good though!